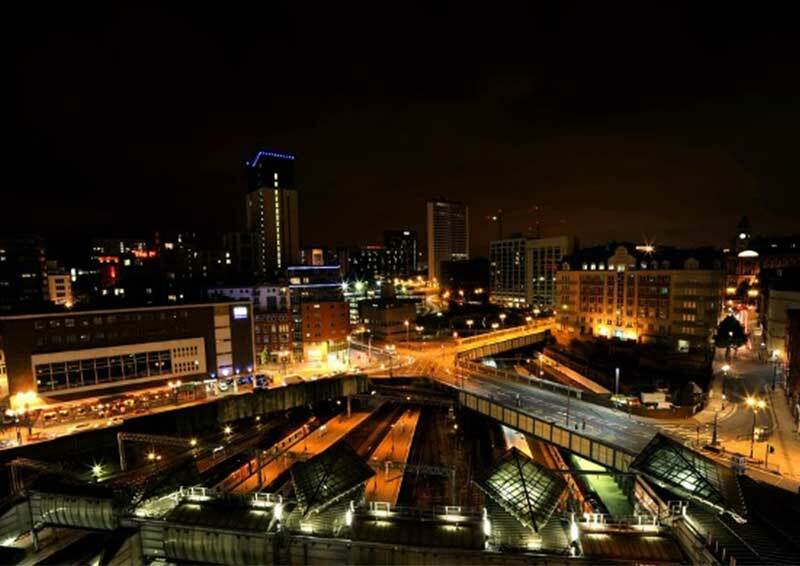 Resilience of cities can be achieved through both proactive and reactive measures; we have speakers from both sides ready to discuss the measures taken to prepare a city like Birmingham to deal with threats to the smooth running of its vital infrastructure. This debate is chaired by ICE President, Prof. Tim Broyd, an expert in innovation, sustainability and knowledge management in the infrastructure sector. In his role as Professor of Built Environment Foresight, Director of the Institute of Digital Engineering in the Built Environment and Honorary Professor of Civil Engineering at University College London, Prof. Broyd has focused on digital technology and was a founding member of the government's BIM Level 2 Task Group and led the production of the government's BIM Level 3 strategy report, published in 2015.